Who doesn’t like pizza? It is one of those Italian meals that almost everyone relishes a lot. But while ordering pizza, how many of us have ever wondered what that little white piece of plastic is meant for? 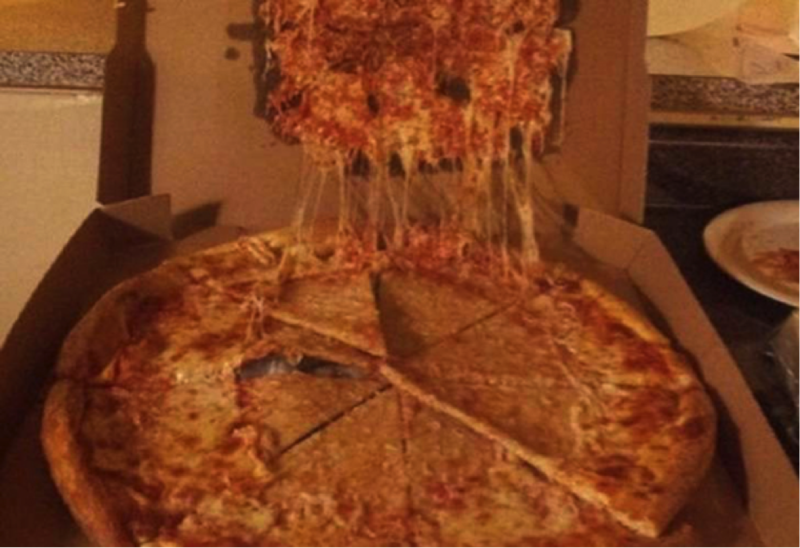 Well, cardboard pizza boxes are prone to sagging when steam from the hot pizza rises up and condenses on the lid and that soggy cardboard lid touches the pizza of course. 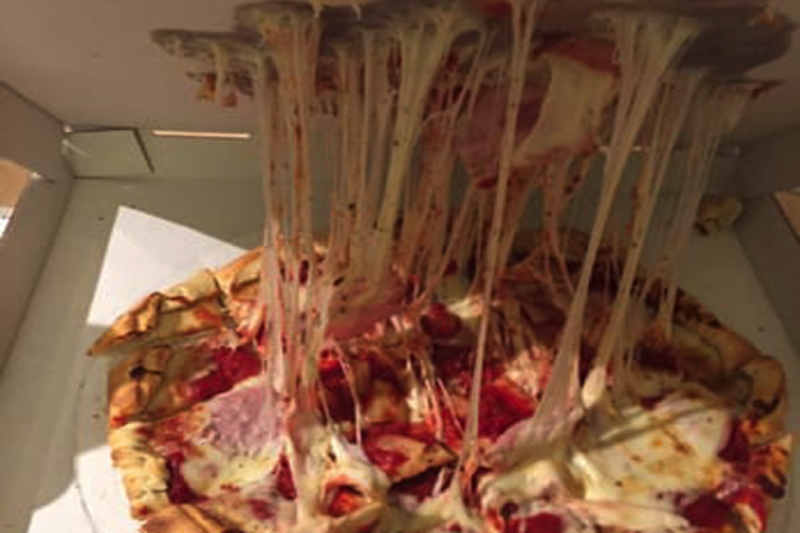 This suggests that as soon as you open the box to have a bite of your deliciously hot pizza, the topping gets ripped off and it creates a mess. 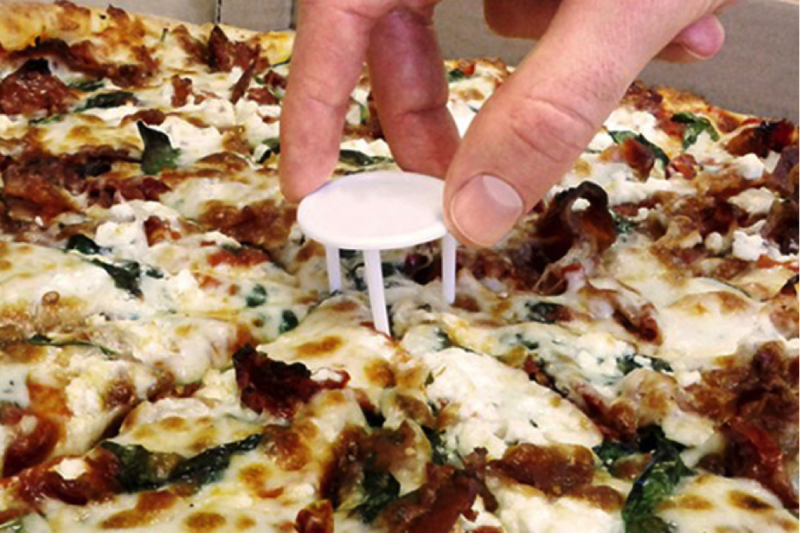 Being concerned about all this, in 1983, when a 46-year-old mother and wife noticed that it was a clear problem and then she submitted a patent request for a small plastic ‘table’ to be placed on the top of the pizza and protect it from sagging cardboard. Then, it was named ‘pizza saver’ and serves just like that. Hence, the pizza lovers now no more have to eat a ripped and a messy pizza.